The following is the Ministry of Education’s Summary of Findings with regards to the Windsor-Essex Catholic District School Board. 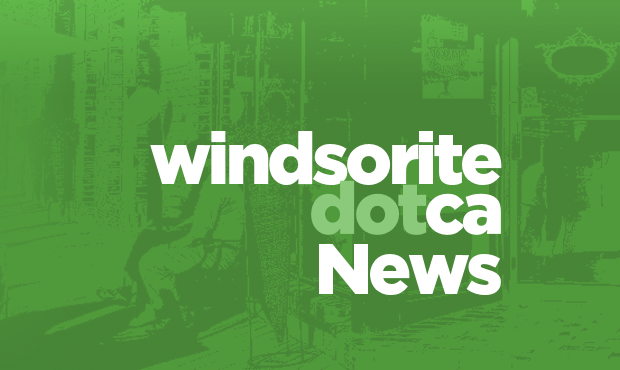 Trustees with the Windsor-Essex Catholic District School Board were pleased the Ministry of Education accepted the Board’s recent invitation to review its budget projections, anticipated shortfalls and administrative costs. The budget and financial reporting forms and procedures required by the Ministry are comprehensive and very complex. One of the concerns expressed by certain individuals was an apparent increase in administration, both in terms of cost and structure. The Board was confident that its administrative costs were comparable to school boards of similar size, despite allegations by some to the contrary. In fact, the Ministry review showed that the Board has fewer senior administrators than other comparable boards, though titles may differ, and that overall the Board has lower administrative costs. The Ministry review found that the Board had inadvertently overstated its administrative costs by allocating certain items to the administrative envelope which actually belonged to other funding envelopes. The net result is, in fact, an underutilization of the administration funding allocation provided by the Ministry. The Ministry review also found that the Board had understated the risks associated with its financial position. The Board had originally forecast an $8M to $10M budget shortfall for the upcoming 2011-12 school year. In fact, the Ministry review showed that when all base reductions and budget pressures are considered, total budget reductions required could be as high as $12.4M. Given this increased financial risk, the Ministry recommended that the Board aggressively pursue various strategies. Specifically, an accommodation review is imperative to address the significant underutilization of its existing schools through potential consolidations. The Ministry review clearly showed pressures from a staffing perspective, particularly with respect to educational assistants. These assistants are dedicated to providing support to our students with special needs; an area the Board has declared a priority. If indeed this is a priority, then this must be assessed in the context of making reductions elsewhere. The Ministry stressed that early, frequent and clear communication with the community is necessary. Clear and more frequent messaging is essential when changes are being contemplated. The vision, strategy and key messages need to be prominent and clearly articulated. Catholic ratepayers should be reassured that the Windsor-Essex Catholic District School Board is competently, efficiently and effectively administered so as to deliver the best educational outcomes and services to its students, within the limits of its resources. The Board will continue to make decisions which further the achievement of that goal.